Top Reason to Attend Proclaim 19: Strategic Networking! 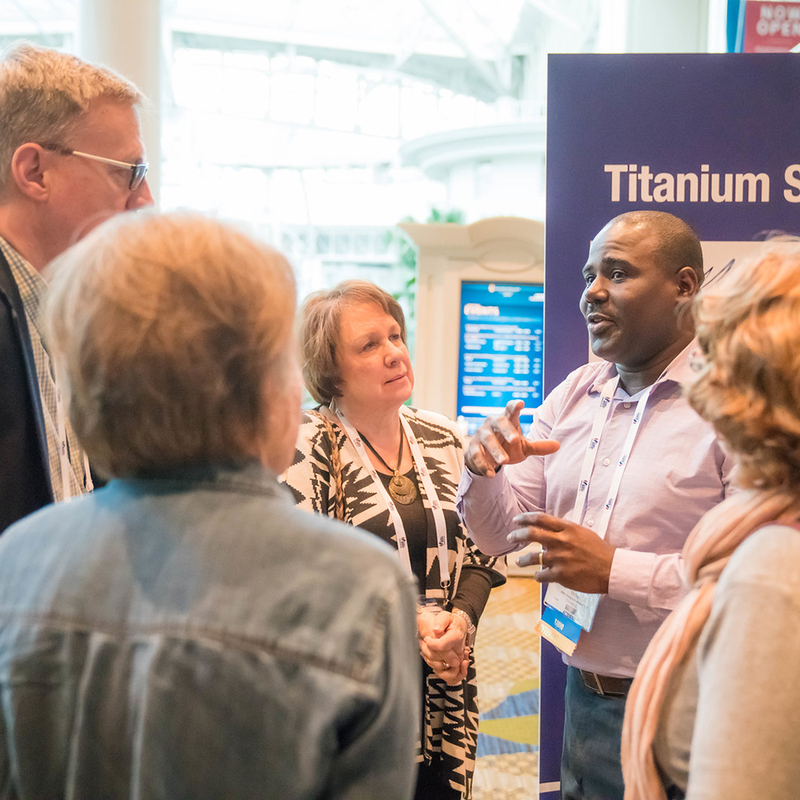 - NRB.org NRB :: Top Reason to Attend Proclaim 19: Strategic Networking! HOME > NEWSROOM > ARTICLES > NRB TODAY ARTICLES > Top Reason to Attend Proclaim 19: Strategic Networking! With hundreds of exhibitors and thousands of participants, the Convention provides attendees with the opportunity to directly meet and speak with representatives of organizations, broadcasters, and businesses, including Answers in Genesis, Charisma Media, Far East Broadcasting Company, Fellowship of European Broadcasters, Moody Publishers, Museum of the Bible, Teen Challenge USA, Tyndale House Publishers, and many more. The soon-to-be-released Convention app, furthermore, will help you set up appointments and notify exhibitors of your desire to connect. Also at the upcoming Convention, Proclaim 19, will be an Industry Networking Reception, 5-6:30 p.m. on Tuesday, March 26, that will offer you special access to peers in your respective field, whether it be church media, film, digital media, radio, or television. Furthermore, for international attendees and attendees whose organizations have an international outreach, the Great Commission Reception at 9-10:30 p.m. on Monday, March 25, will allow you to meet Christian communicators from around the world. As an added benefit, there will be autograph booths on the award-winning Exposition floor featuring more than a dozen authors and Christian leaders who will be available to sign books and other items. Participating will be Ray Comfort, Alex McFarland, and Dr. Marla Woodsmansee, among others. Want people to come to you? Let others know that you’ll be attending the Convention by including #proclaim19 in your tweets. So, if you haven't already, register today for Proclaim 19 at nrbconvention.org, and join us as we celebrate the 75th anniversary of NRB. And, if you have, tell a friend to come, too! To save $100 off the onsite rate for a full registration, register by March 24.